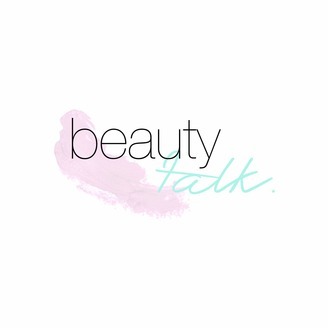 Welcome to Beauty Talk, the new UK-based beauty podcast brought to you by three women who are not only obsessed with all things beauty, but also happen to work in the industry. So who are we? By day Beccy works as a PR Manager for a British skincare brand; Jemma is deputy editor for a beauty, fashion and lifestyle trade website; and Lex works in social media for a variety of beauty brands. By night we are all beauty and lifestyle bloggers! 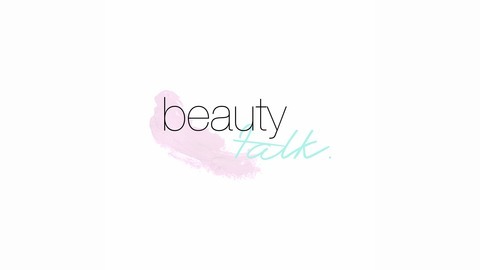 In each episode of our podcast you can listen in to the many discussions we have about beauty - from colour cosmetics, hair and skincare to our current product loves and topics that are hot in beauty right now!